During the Q&A portion of Capcom’s latest financial results briefing, the company was asked about sales of Resident Evil Revelations’ port on various platforms. We now have concrete data for the first game’s performance on Switch. Capcom indicated that Resident Evil Revelations for Switch, PlayStation 4, and Xbox One has sold 500,000 copies. Of that number, roughly 250,000 units were on Switch specifically. 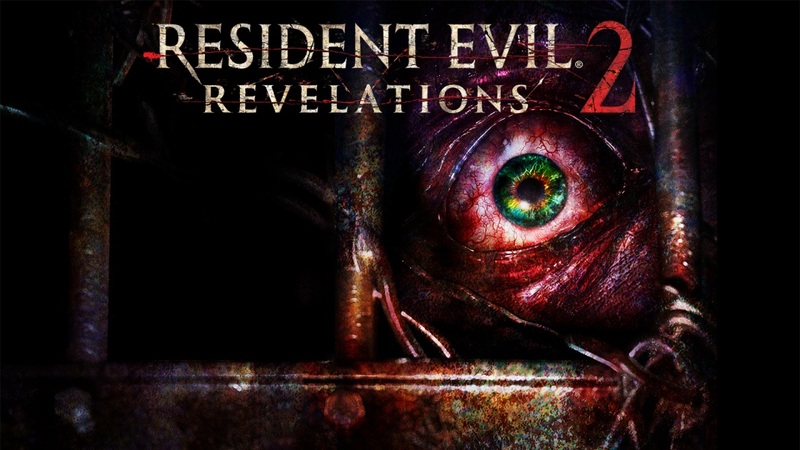 Capcom did not say how Resident Evil Revelations 2 has sold, unfortunately. Digital Foundry has returned with its latest Switch technical analysis. 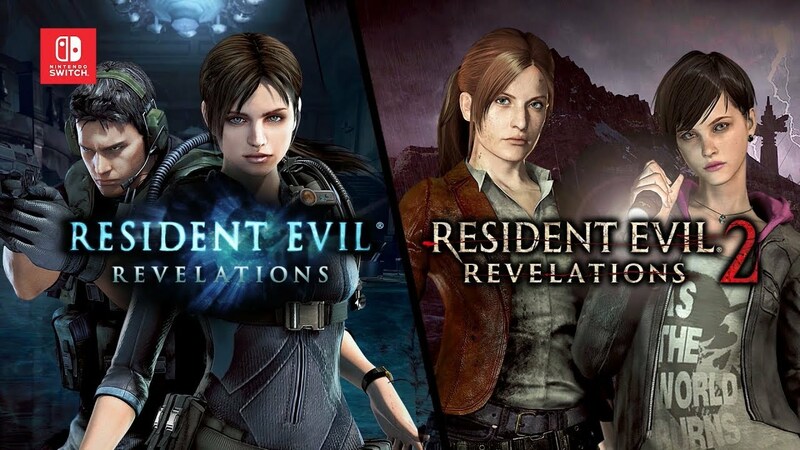 The Resident Evil Revelations Collection has been explored in-depth this time around. Digital Foundry starts with the sequel, Resident Evil Revelations 2. The game runs at the maximum 1080p resolution when docked and 720p in handheld mode. However, anti-aliasing has been entirely removed. Capcom has implemented some form of sharpening, which can make textures look sharper but introduces noise and shimmering. A few other graphical bells and whistles have been reduced or removed, but Resident Evil Revelations 2 for Switch stacks up favorably to other consoles. 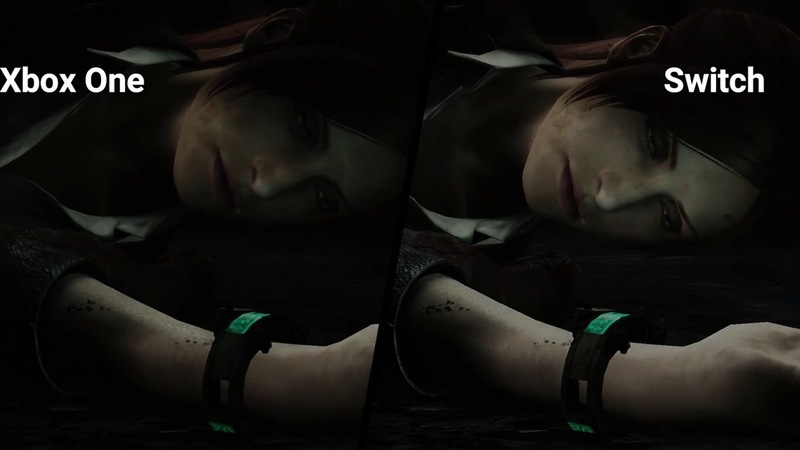 YouTube user ElAnalistaDeBits has put up a whole bunch of comparison videos for Resident Evil Revelations 1 and 2 on Switch. We’re able to see how the new releases stack up against all other platforms. Alongside the likes of PlayStation 4 and Xbox One, there are also comparisons for Wii U and 3DS. The full set of videos can be found below. 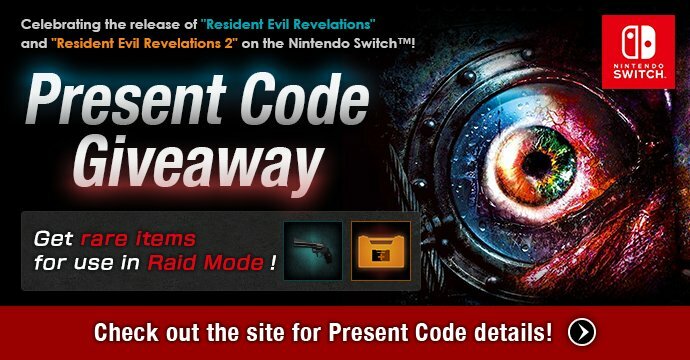 Capcom is celebrating the launch of Resident Evil Revelations and Resident Evil Revelations 2 on Switch with some special gifts. Codes can be obtained for various items in Raid Mode, including rare weapons and exclusive parts. All of the information you need to know can be found here. However, it looks like you’ll need to register with Capcom’s official website in order to obtain codes and participate in the giveaway. We’ve posted a whole bunch of footage from the second Resident Evil Revelations on Switch, but not so much of the first. Let’s fix that with some new gameplay below. 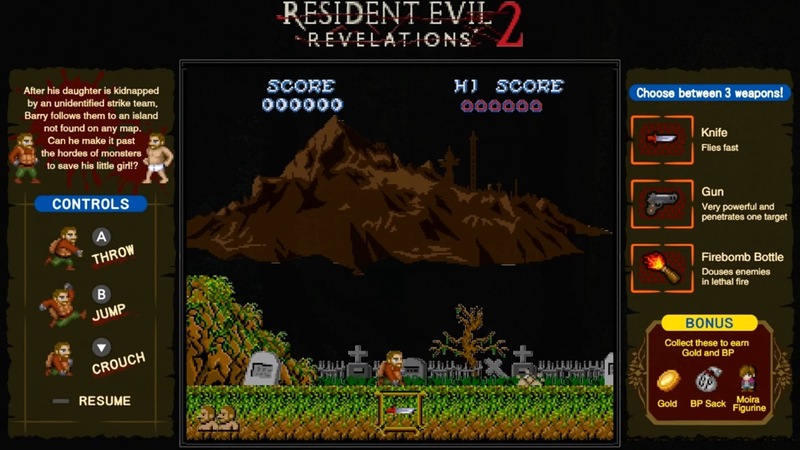 Destructoid has posted a couple of videos showing how players can unlock the new mini-games in Resident Evil Revelations 1 and 2 for Switch. Both can be found below and have footage. Capcom has posted the launch trailer for Resident Evil Revelations 1 and 2 on Switch, which are available today. Watch it below. A couple of additional videos have popped up for the new Switch version of Resident Evil Revelations 2. Along with one showing a graphics and load time comparison with the Xbox One version, we have another that offers a look at motion controls and amiibo. Both videos are attached below. Thanks to Nate for the tip. Capcom is bringing both Resident Evil Revelations games to Switch next week. Below you’ll find 14 minutes of footage from the second game, along with a video comparison with the Xbox One version. 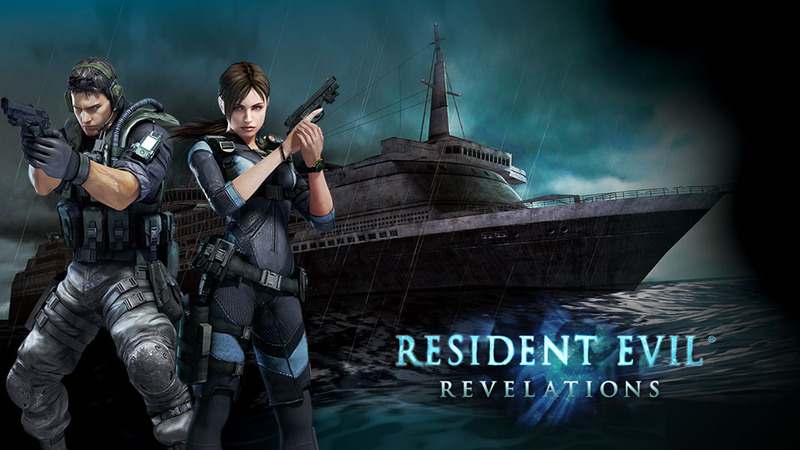 Next week, Capcom is launching Resident Evil Revelations Collection. 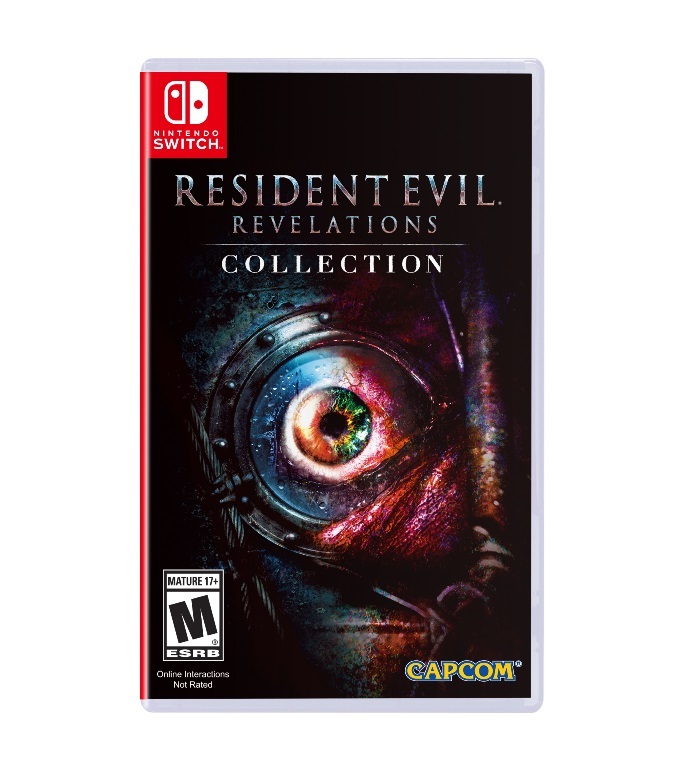 It’s a package of both Resident Evil Revelations games for Switch that will be sold in stores. Capcom will also be offering the two titles physically in Japan. In Europe, it’s another story. 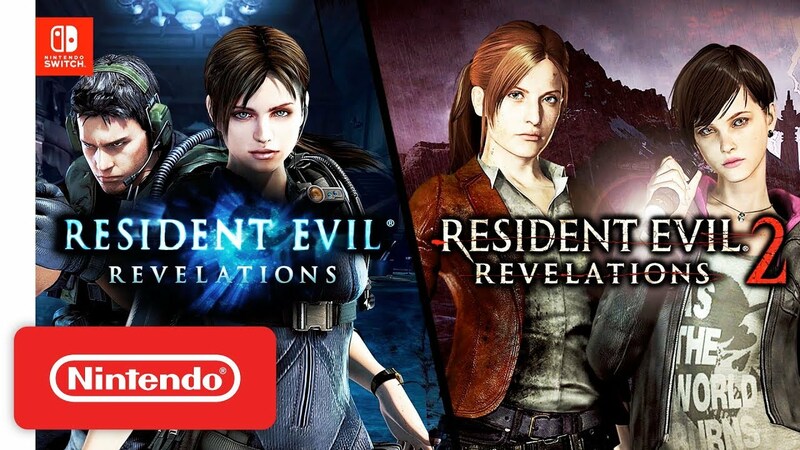 PAL regions will only have access to the Resident Evil Revelations titles for Switch digitally. Capcom has confirmed that it has no plans for a physical version in Europe.